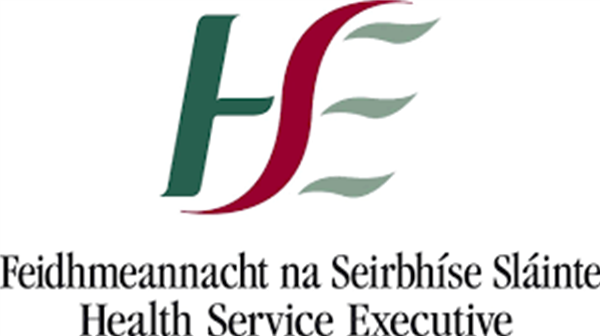 The HSE are receiving frequent notifications of mumps infection among second level school students in the north-east. Attached is a letter to parents which they have asked us to distribute. The letter provides some details about mumps itself and measures needed to prevent spread of this infection.